A true childhood success story, Justin Bieber capitalized on his YouTube fame and went on to become one of the world’s biggest music stars. With his first album out when he was aged just fifteen and his record-breaking tours completed during his late teens, Justin Bieber is one of the world’s must successful young musicians. 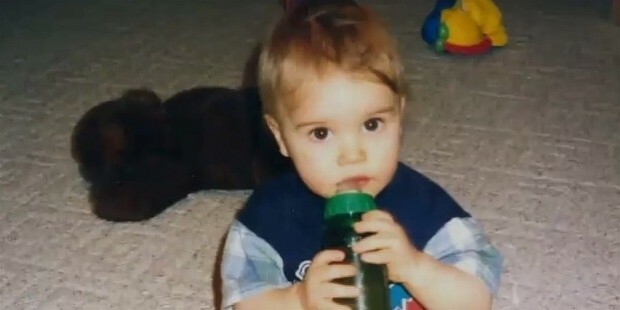 Born in London, Ontario on March 1st, 1994, Justin Bieber had a relatively normal childhood. The young star’s parents never married but kept close to each other to help their child achieve a good life. 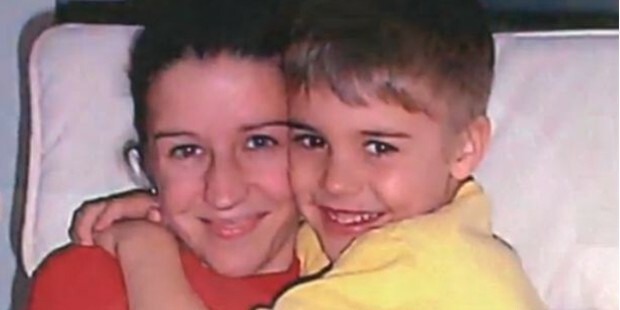 Bieber’s mother, Mallette, claims to have taken serious steps to help her son achieve his goals of becoming a star singer. As a young child, Justin Bieber taught himself how to play the piano and guitar, as well as mastering the drums in his early teens. His mother noticed his music skills and encouraged her son to enter local singing competitions. At age twelve, he took second place in a teenage singing competition based out of nearby Stratford. It was at this point that his mother started recording Bieber’s performances, posting them on the then-new YouTube video streaming website. She posted videos of Justin performing at local talent shows and singing songs in his home to YouTube, growing a sizable cult following on the website of fans of her son’s singing abilities. 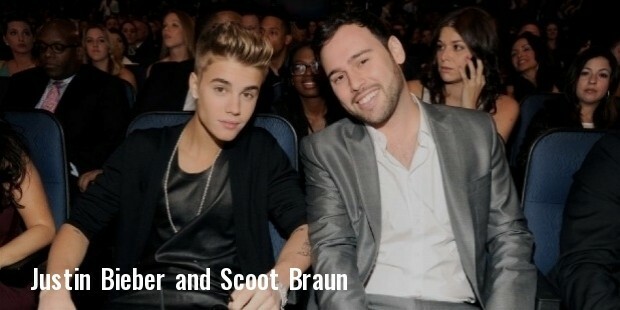 Scooter Braun, a record executive best known for his collaborations with Usher, is one of the most important players in Justin Bieber’s immense musical success. The well-known record executive and talent agent was browsing YouTube, looking for a musical performance by another artist, when he noticed one of Bieber’s videos. The talent agent noticed Justin Bieber’s immense ability and performance skills, and saw him as a potential star. 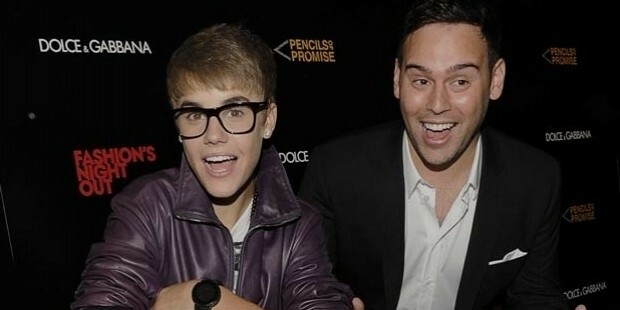 He contacted Bieber’s mother and asked to meet them in his hometown of Atlanta to discuss a recording contract. 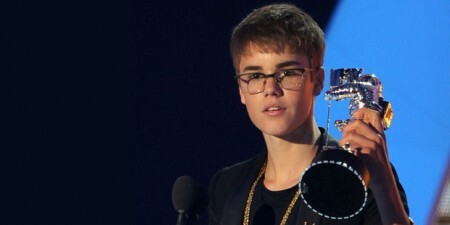 Bieber’s mother originally hesitated on the deal due to her concerns about Braun’s strong Jewish faith. She relented, however, and met with the record producer. He introduced the couple to Usher, his business partner, and signed Bieber, then just thirteen years old, to the new RBMG media company. Bieber’s first album, My World, was released via Braun’s label when the young singer was just fifteen years old. While Justin Bieber is currently known as one of the world’s biggest musicians, his initial releases weren’t particularly popular. 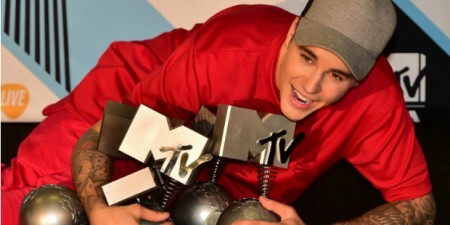 One Time, his first single, charted in the twelfth position on the Canadian Hot 100 and failed to crack the US Top 10. 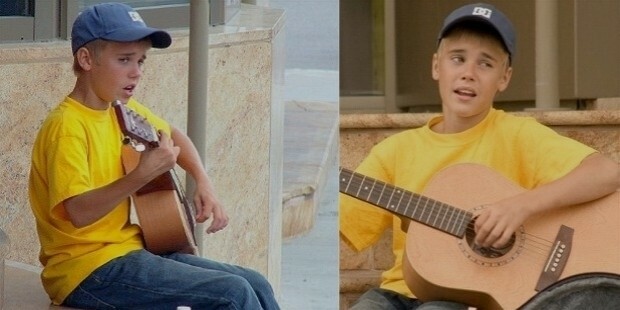 It wasn’t until his second single, known as One Less Lonely Girl, that the singer found success. One Less Lonely Girl was a huge success, reaching the Billboard Hit 100 and earning a certified Gold status in the United States. Bieber capitalized on the success of One Less Lonely Girl by following up with his second album, My World 2.0, in early 2010. If My World was Bieber’s appetizer, it was My World 2.0 that propelled the young star to worldwide success. Released in January 2010, the album rocketed up both Canadian and American charts due to the success of Baby. Baby was Bieber’s most successful single, charting at number five on the Billboard Hot 100 in just two weeks. Justin Bieber’s third studio album, was released in 2011. 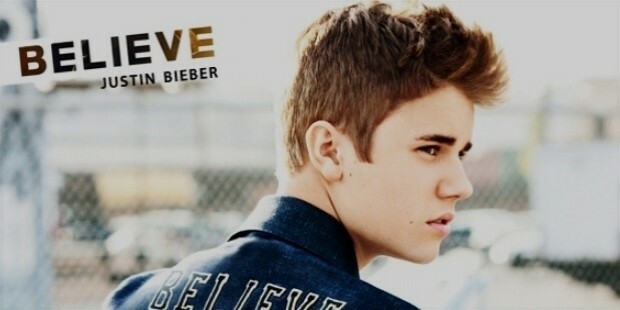 Named Believe, the album continued Bieber’s success with singles such as Boyfriend and collaborations with a variety of leading artists including Max Martin. 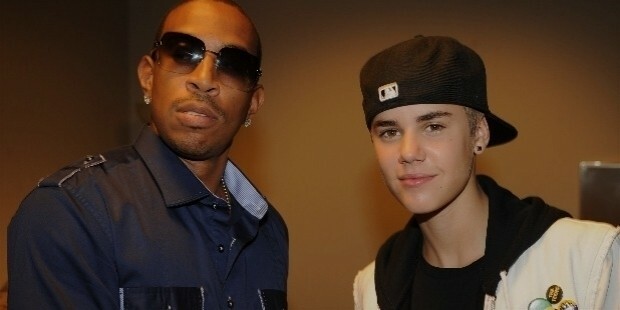 Bieber also starred in a musical film, Never Say Never, which grossed over $30 million in the worldwide box office. Today, Justin Bieber is one of the world’s most recognizable stars, with a musical following that extends from young teens to the elderly. His success, which came at such an early age, hasn’t changed the star all that much according to those close to him, and he remains focused on what he does best: writing, singing, and performing. Justin Bieber’s success story is one that’s truly only possible today, with the Internet and social communities such as YouTube making sharing possible. Bieber was found on the Internet, promoted and marketed on the Internet, and uses the Internet as an incredibly powerful tool to communicate with his fans. 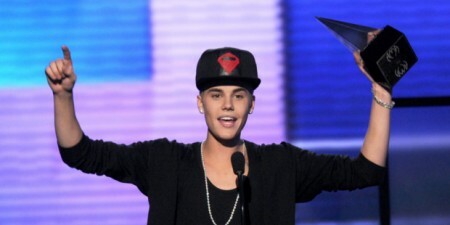 Likewise, Bieber’s success is one that was partially unexpected. One of the reasons that Bieber collaborated with Usher on his career is that Usher, like him, was signed to a record label at a young age. Both himself and his mentor failed to expect that he would grow so successful in such a short period of time through online exposure. 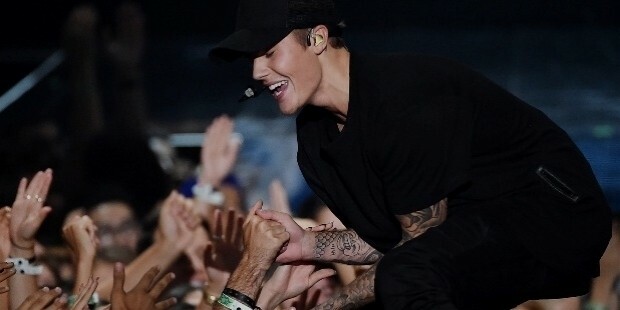 Whether you’re a fan or a critic, it’s hard to deny Justin Bieber’s immense success. A teenage star, he is now one of the world’s most well known performers, with a huge fan base that truly adores him and his work. It’s incredible to think that this massive level of success stemmed from a few YouTube videos and a young, talented kid. Justin Bieber’s success is a testament to one thing: if you develop your skills and put them out in the open for the world to see, the right people will eventually notice you and help you grow. Justin Bieber’s early efforts in music and his mother’s promotion efforts made him one of the world’s biggest stars, influencers, and public figures.